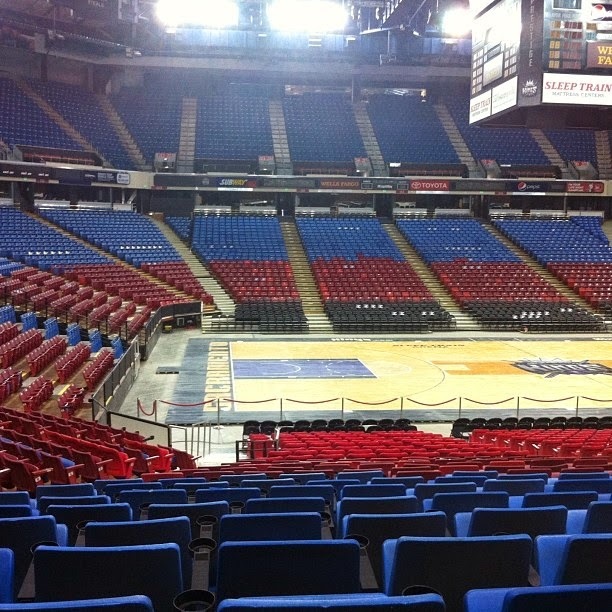 The Sacramento Kings had a VIP event over the weekend. You could come down to the arena and pick out new seats for next season. They were also providing food and drinks. Enough said! Besides their amazing macaroni and cheese which by the way included bacon bits, we chose some new seats. Lower level and behind the opposing team bench. We're actually on the other side of the photo and closer. Last year we sat on the side behind the basketball hoop. Don't worry, I'm sure when the season starts, I'll bombard you with Kings Game photos from the awesome seats. Yep. Watch out Martha Stewart. I'm coming for you! Side note: I bought Martha Stewart stock and every day since then it's went down. So really MS watch your back. 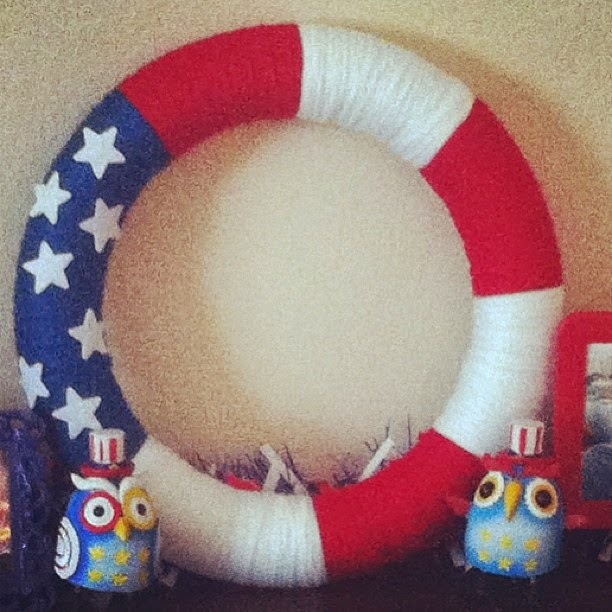 You will be seeing this wreath again in my 4th of July décor. I made it though and it took some time. This is not my type of movie but it was actually a decent watch. Will I watch it again? 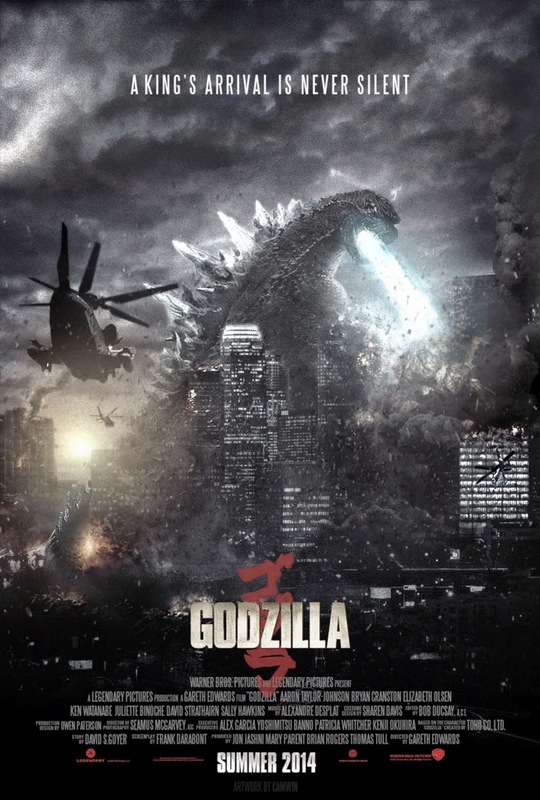 No but it was entertaining for the two hours that it took for Godzilla to destroy everything (not a spoiler). If I hadn't had a redbox coupon that allowed me to rent The Secret Life of Walter Mitty for 32 cents then I'd be asking for my 1.50 back. I thought the entire movie was awful. I'm glad I didn't waste money on it back in the theater. And that was my weekend! 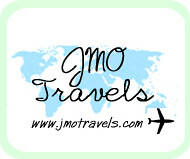 How awesome to pick out your seats! I wish our football stadium did that! And great job on the wreath! You are super crafty!